Meal planning for this week? We've got Wednesday covered! 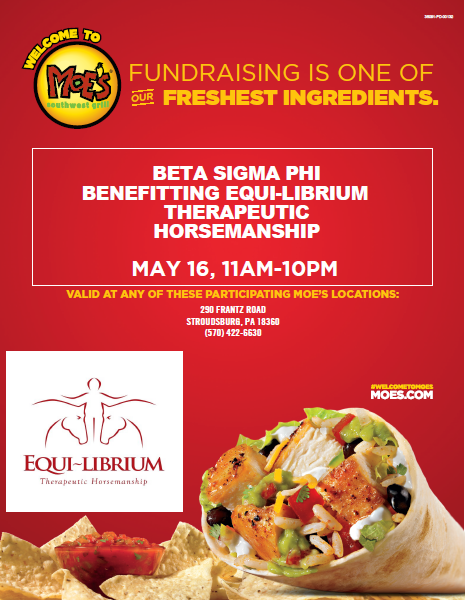 Not only will you enjoy some great Tex-Mex, but you'll be helping Equi-librium at the same time! Thanks to a participant parent for making this possible!